As Heather Ronngard wanders through Dandenong Show’s arts, crafts and foods, she will have an eye out for the unawarded ‘gem’. For the past 10 years, she has awarded an ‘encouragement’ prize to a creation that didn’t win a judge’s ribbon. “I go with my heart,” Ms Ronngard say. “I look for the hidden gems – the things that should have got a prize. The award is fittingly in memory of her late mother Jean Isobel Orwin – an absolute stalwart volunteer in Dandenong. “She was involved in community,” Ms Ronngard recalls. Ms Orwin entered nearly every show category including ceramics, rhubarb and Christmas novelties. Just about anything but painting, her daughter says. 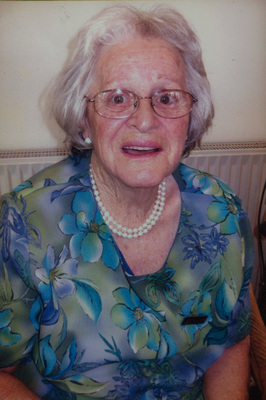 Her honorary work included being long-time president of Dandenong Outdoor Life Saving Club. The club was based at the former swimming pool in Dandenong Park on Pultney Street. 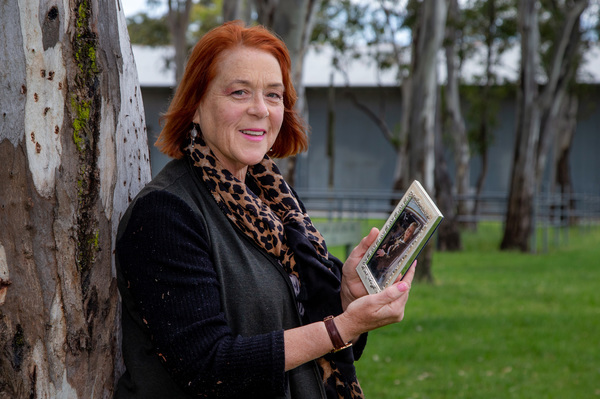 She was a regular netballer and helper at schools – “kind, thoughtful and generous – and very entertaining with her stories”, Ms Ronngard said. “She was cheerful and networked to support many in the Dandenong West and central Dandenong. The 147-year-old show’s enduring presence is important to the town – once synonymous with cattle yards, farms and market gardens. “If you think of Dandenong being a market town back when we were first living there, it was owned by five families. Ms Ronngard wants the community – especially young people – to get behind and volunteer. It’s also not too late to enter your arts, crafts and foods into the show. Mention this Journal article and you’ll be allowed late entry by Wednesday 7 November. Just as Ms Orwin did, have a go. The Dandenong Show is at Greaves Reserve, Bennet Street, Dandenong on 10 and 11 November. Tickets: www.ticketebo.com.au.